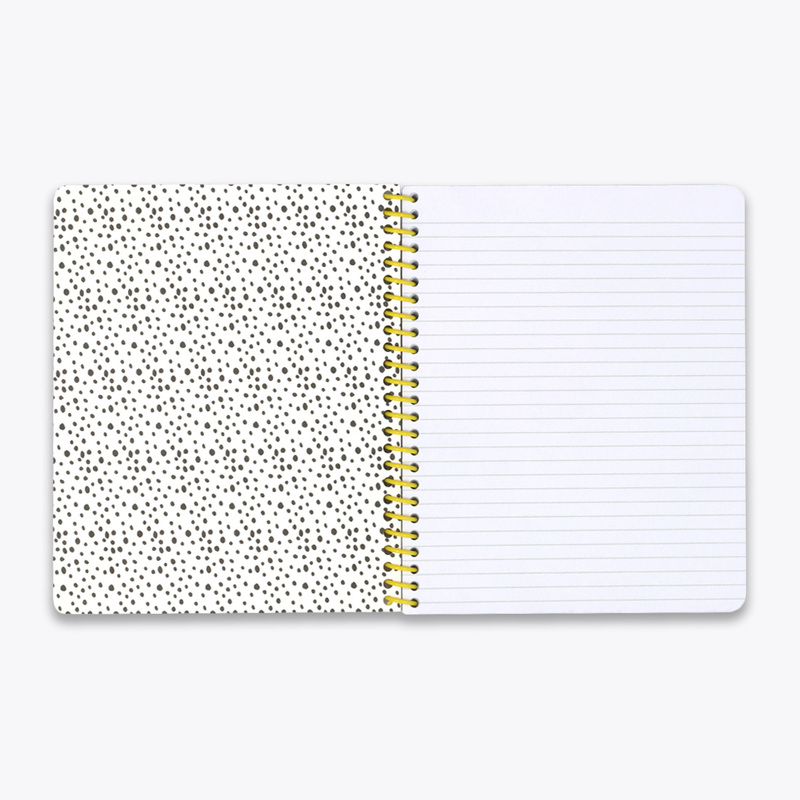 Inspired by Ashley’s pattern work, this case is painted in soft pale tones and graphic dots and lines to bring a style-moment to your tech day. Each case is crafted using a polycarbonate hard-shell with a flexible insert for added protection. All iPhone functions are fully accessible. Slim design.